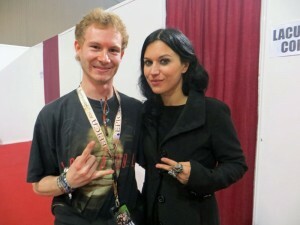 Lacuna Coil’s Cristina Scabbia was interviewed by Tim Vermoens of Festivalblog.be at the recent the recent Metal Female Voices Fest. It’s hard to describe it because it is another evolution, it is a step further from Dark Adrenaline. Probably that’s the album it’s more similar with. 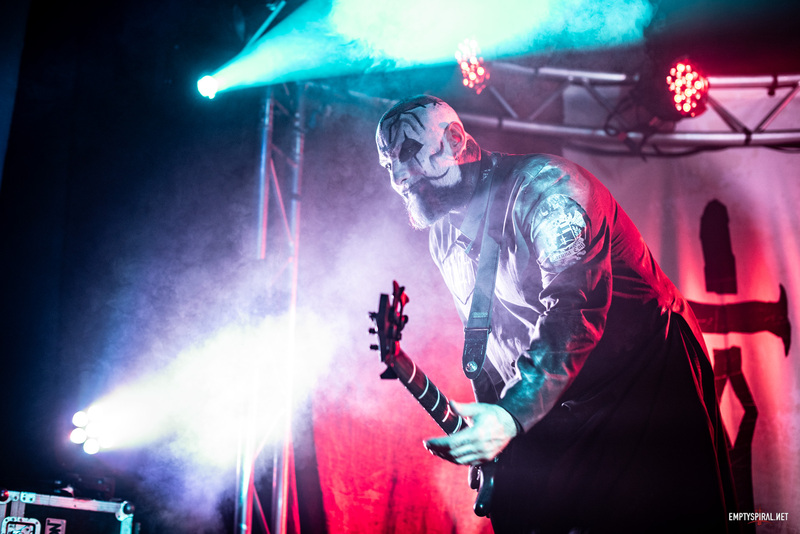 It’s a very cinematic album because a lot of the songs are kinda like soundtracks, a lot of like orchestral parts, a lot of strains and violins, but it’s also heavy as well. It’s hard to describe because every song has a story, as a life. You can read the full interview at Festivalblog here.